Eva Longoria Ties the Knot - See Her Victoria Beckham Wedding Dress! 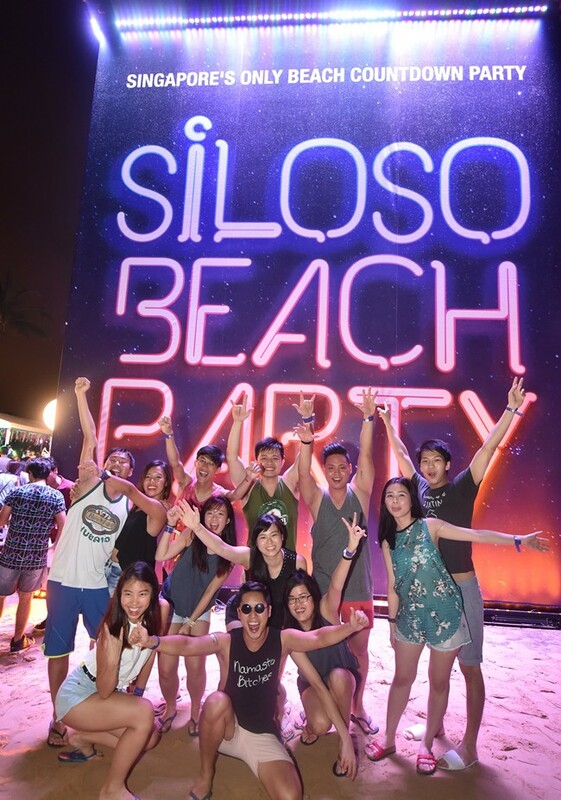 More than 12,000 party goers washed upon Siloso Beach’s sandy shores at the Siloso Beach Party. 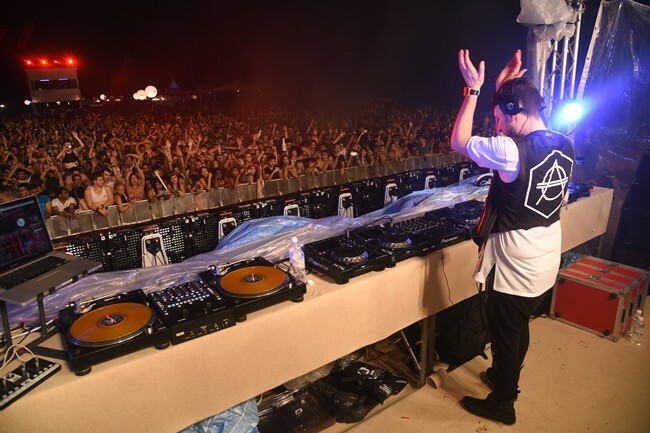 To spring up the new year countdown, the stage was being swarmed for a 12-hour music fever till 6am by Dutch producer and DJ Don Diablo, lining up by local and international beatdroppers including DJs Funky T, Ollie’des, Inquisitive, Eclipse, Electrokat, Sabrina, and 2015 Sentosa DJ Spin-Off winner, DJ Caden. At the stroke of midnight, the atmosphere was full of vim and vigour, where it accompanied by a blast of stunning firework extravaganza ceaselessly to usher this 2016. Fireworks display checked. New Year Resolutions checked. Music checked. And the party went on for the party goers to appreciate music interminably. 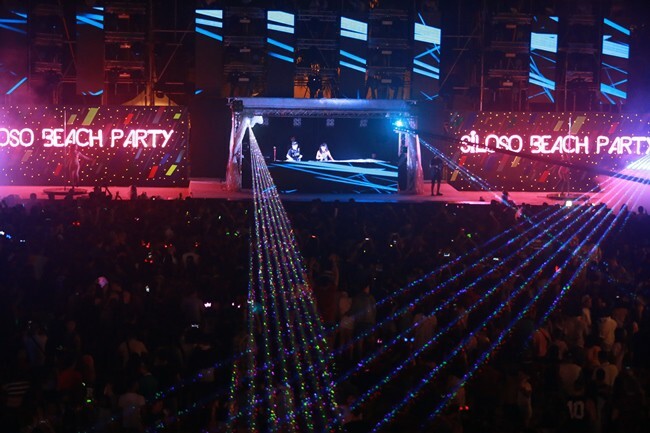 “We’re very proud of the success and unique formula of the Siloso Beach Party. The tradition of counting down to the New Year with loved ones while dancing in flip-flops to good music on Singapore’s favourite beach makes for a fabulous countdown experience that will be remembered for a long time. 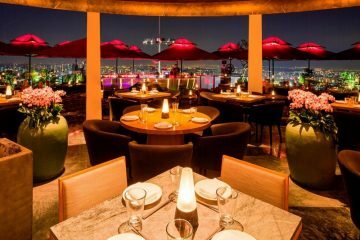 It was definitely heartening to see the grins on everyone’s faces when their resolutions were rocketed into the air at the start of the New Year,” said Agatha Yap, Director of Sales and Marketing at Sentosa Leisure Management. 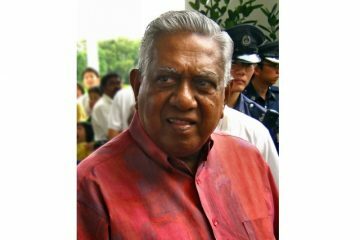 “I’ve celebrated New Year’s Day on every continent and this is my first New Year’s in Asia. I enjoy that the crowds in Singapore are very enthusiastic. They really appreciate the music and I think there’s a real connection between us. I personally love playing outside, especially at a beautiful environment like the Siloso Beach. 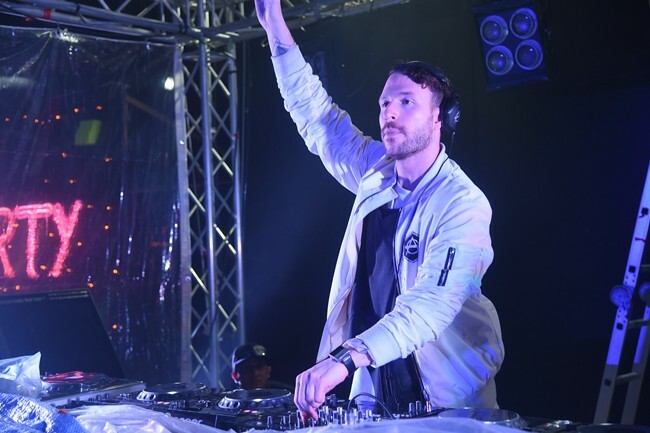 This is a little piece of paradise and it’s amazing to be surrounded by such beautiful nature where the spirits are so high on the first day of the year, celebrating whatever is going to come in the year 2016,” said DJ Don Diablo. The remarkable massive dynamism drove an on point get-together and experience for the party aficionados as well their loved ones to appreciate the music lifestyle with much heat of intimacy in line with different playgrounds of DJs showcasing their adept.